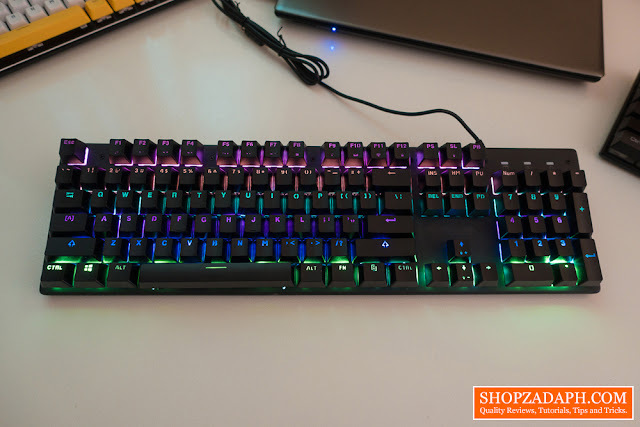 It looks like the reign of the Gigaware K28 as the cheapest mechanical keyboard on Lazada is now over. 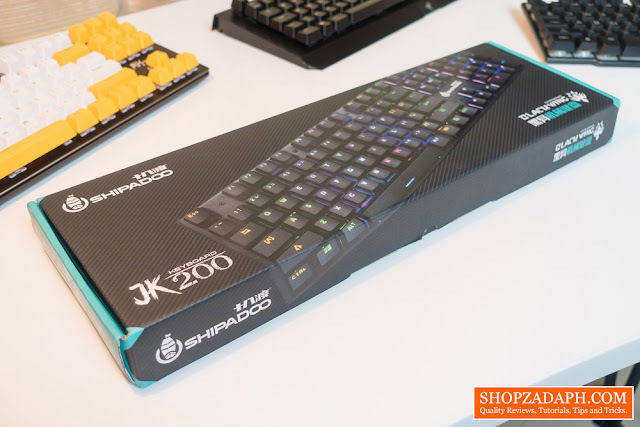 I've received several requests on my YouTube Channel to check out the Shipadoo JK200 Mechanical Keyboard because it seems to be the new king when it comes to the cheapest mechanical keyboard throne. The question is, is it any better than the Gigaware K28? Let's find out! By the way, I am giving this away to one of you guys so click here if you want to join! Box and keyboard only, no manual. At first look, the Shipadoo JK200 looks pretty stealthy in terms of its design, colors, and texture. You really can't even see the fonts on this keyboard which is quite unusual. But to be honest, it kinda looks cool. 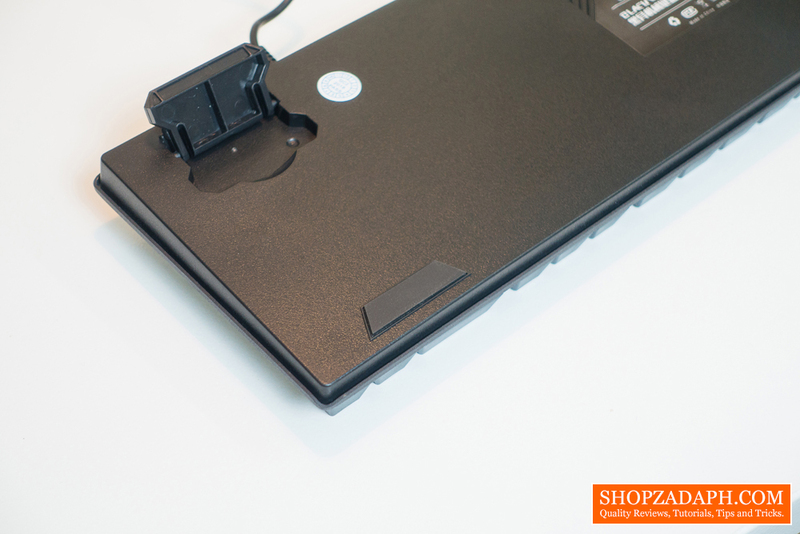 It also has a rough texture on its metal back plating that completes the overall stealthy look. 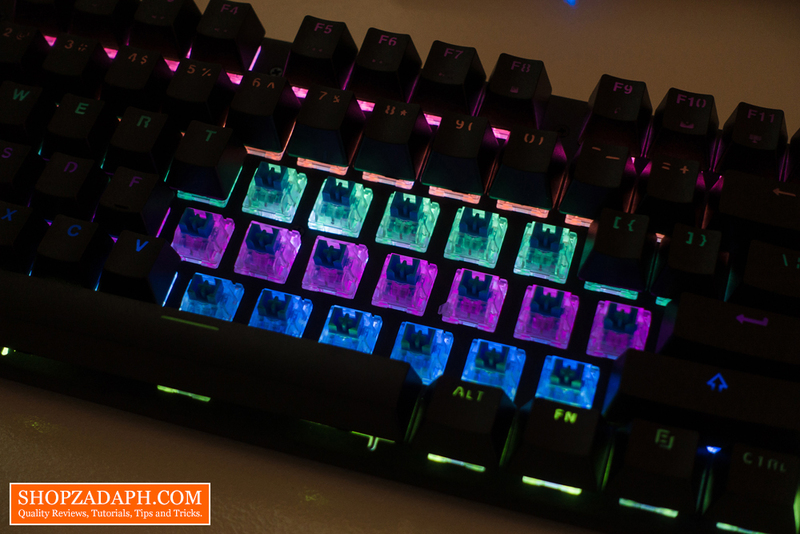 At the upper right corner, we have the LED indicators for num lock, scroll and caps lock. In terms of build quality, surprisingly, it doesn't flex that much thanks to its rigid metal back plating, it also has a decent weight to it of around 860g. But we also can't deny the fact that the overall look and feel is no way near premium with some imperfections here and there. But considering its price, you really can't ask for more than this. 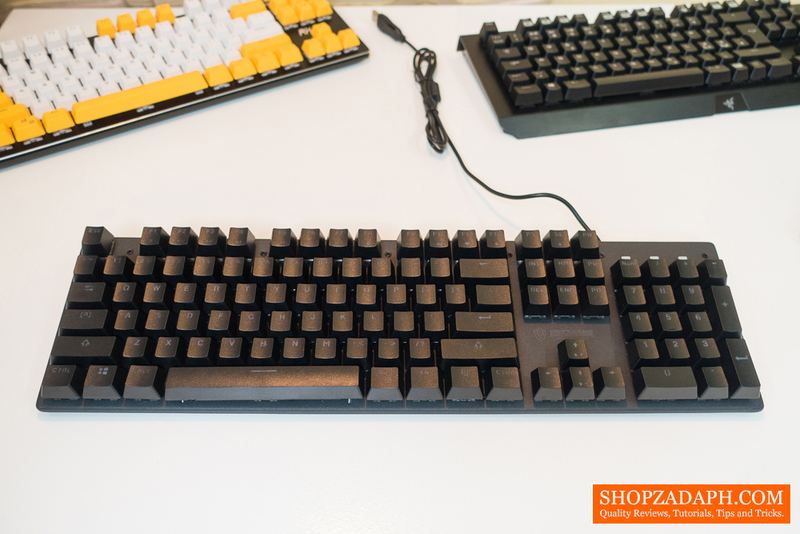 The layout is pretty standard with 104 keys, which means you have the Numpad section on the right side. 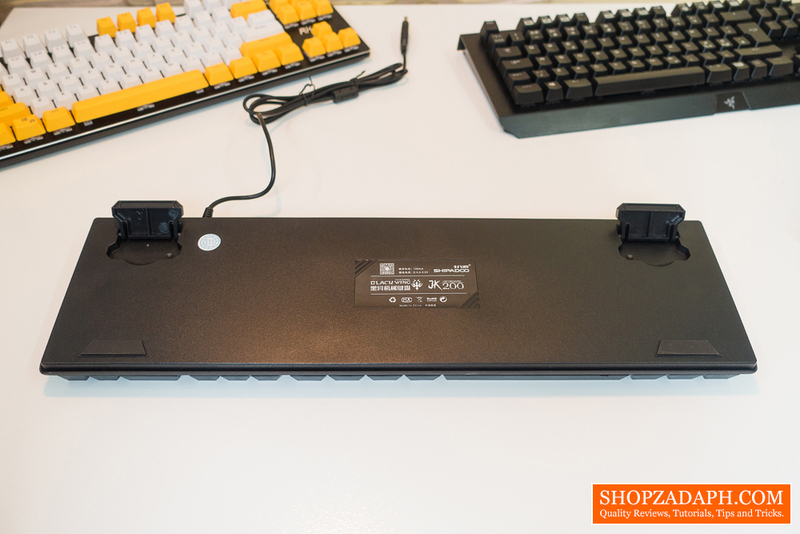 Now, looking closer on its side we can see the thin metal back plating and the bottom plastic housing which is also relatively thin compared to most keyboards that I've tried. 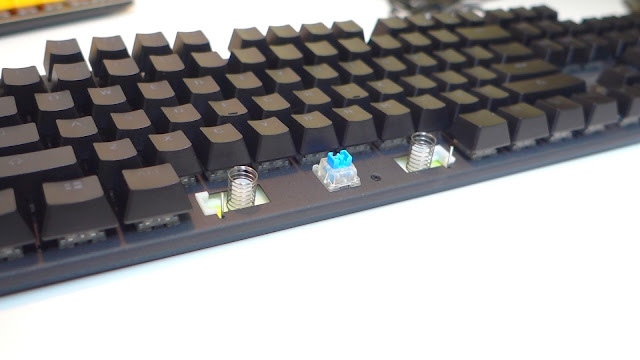 The keycaps use the OEM standard profile for ergonomics and have a floating keys design, which means you can see the actual key switches. On the back side, we'll see the non-detachable cable which is also not braided by the way for obvious reasons. And then at the back, we have two rubber feet and two adjustable stands that, unfortunately, doesn't have rubber feet. And then we have the usual technical information at the center. Let's discuss the RGB lighting which I think is where most of the cost cutting was made in order for this to be super affordable. 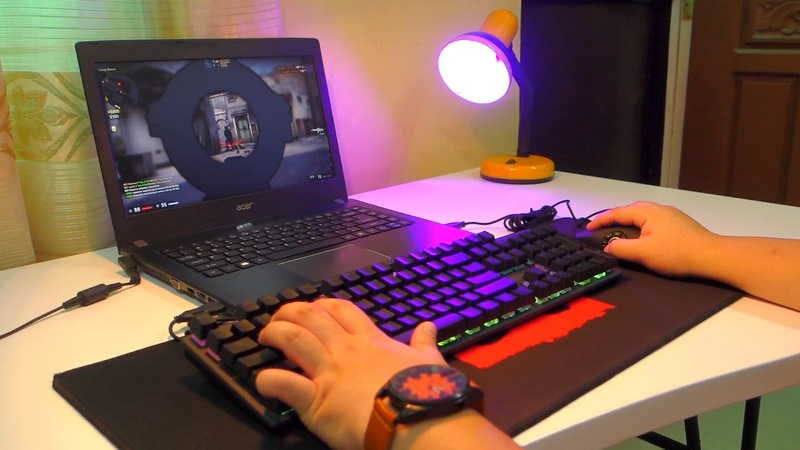 The RGB lighting is pretty weak and it only has a couple of lighting modes which are static and breathing. You can turn the lighting on and off by pressing FN+SL and you can change to the breathing mode by pressing FN+PB. Aside from that, you can change the brightness by pressing FN+Up and Down arrow keys, and that's pretty much it. As per close inspection, it seems that the key switches are not individually backlit. 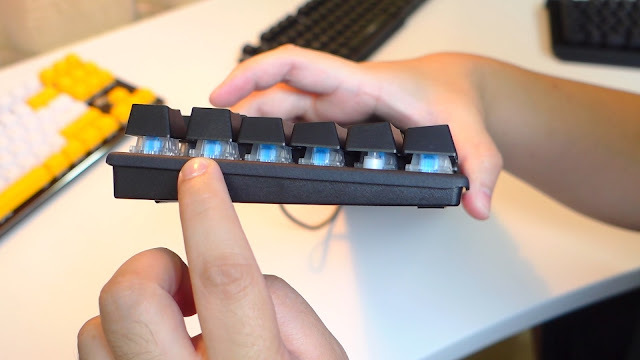 I guess this is one way of cutting the cost, but I feel like they could've done much better than this, especially that other membrane keyboards do a lot better in terms of lighting. Nevertheless, you get what you pay for. 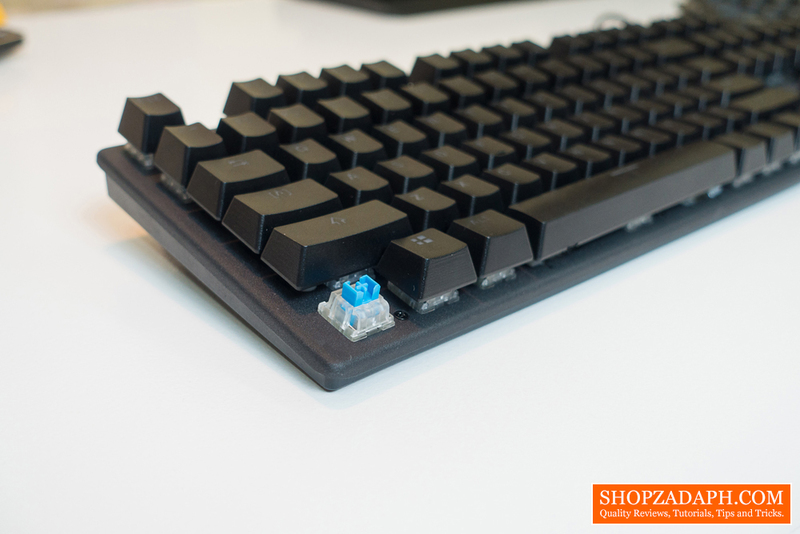 The Shipadoo JK200 uses a mechanical blue switch that is clicky and tactile, it has the same stabilizer as what the Gigaware K28's content blue switch has. It is also a tad heavier but less clicky than the content blue switch and most blue switch that I've tried like the Outemu and even the Razer green switches. 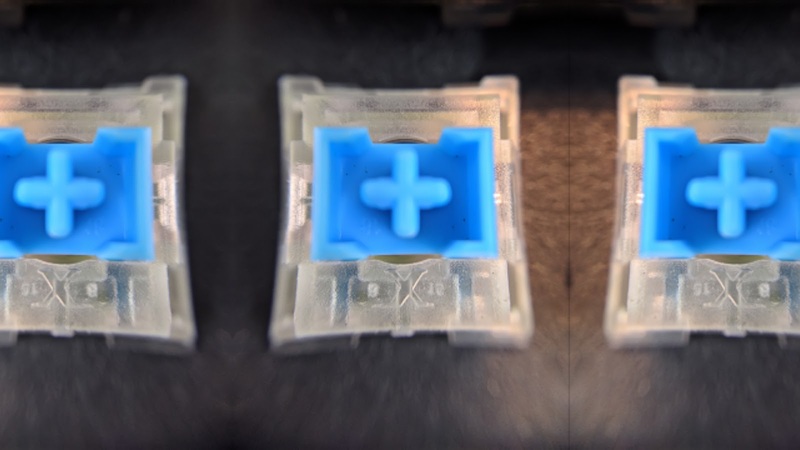 Looking closer it has an "X" branding on it, which I can not find which manufacturer made these, but it's safe to say that it's one of those knock-off blue switches from the original Cherry MX ones. As per my research, it requires 60 + or - 10g to actuate, and as per my actual testing, it's right around just that at 60-70g. 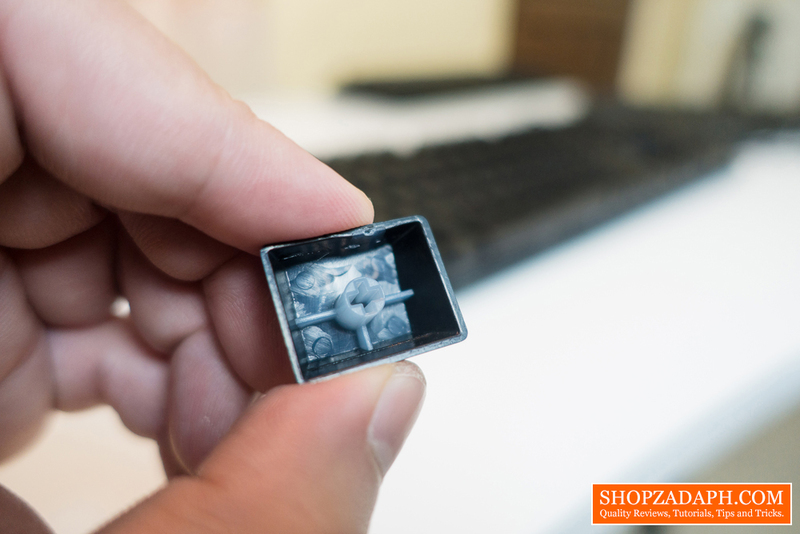 This is definitely a mechanical switch for those of you who are skeptical. 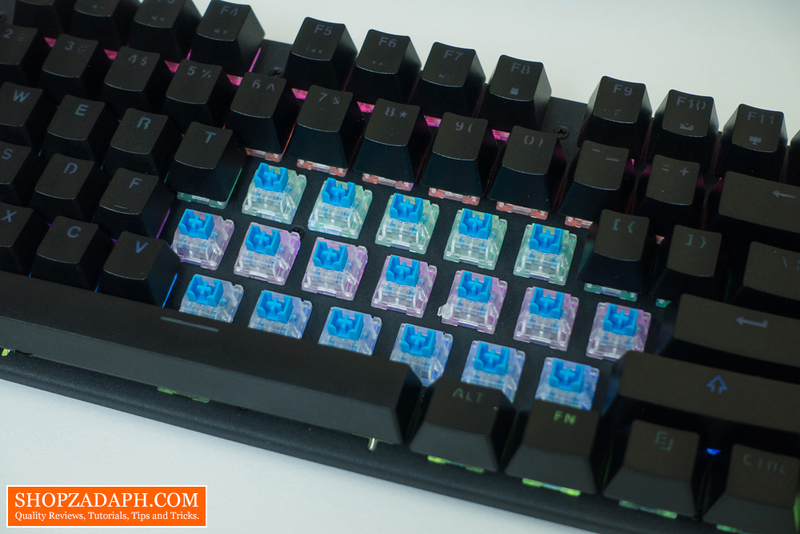 Now when it comes to the keycaps, this keyboard uses double shot ABS keycaps with laser-etched fonts, which means it's not going to fade. It also has a rough texture that compliments the overall look of the keyboard. The fonts used are the typical typeface that is used on this kind of budget keyboards. The only downside of these keycaps is that the color of the inner molding for the translucent font is not as white as it should be, so it's not that readable without illumination. 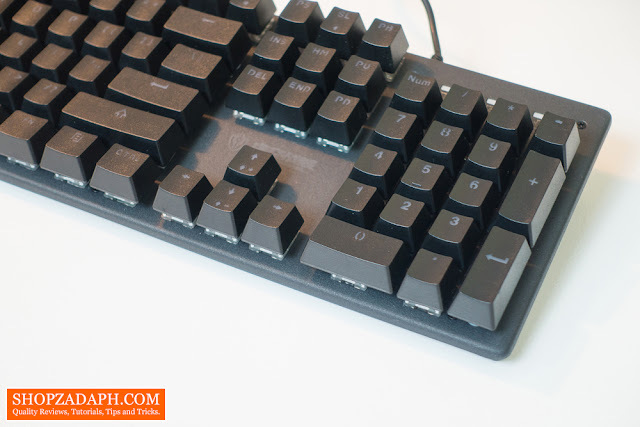 Other things that I found unusual on this keyboard is the stabilizers for the spacebar, shift key and the like. 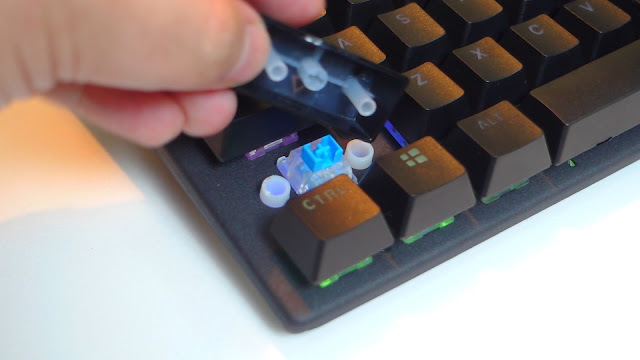 It uses a spring type of design on the space bar and then on the shift key, it just has this plastic tube stabilizing the key. 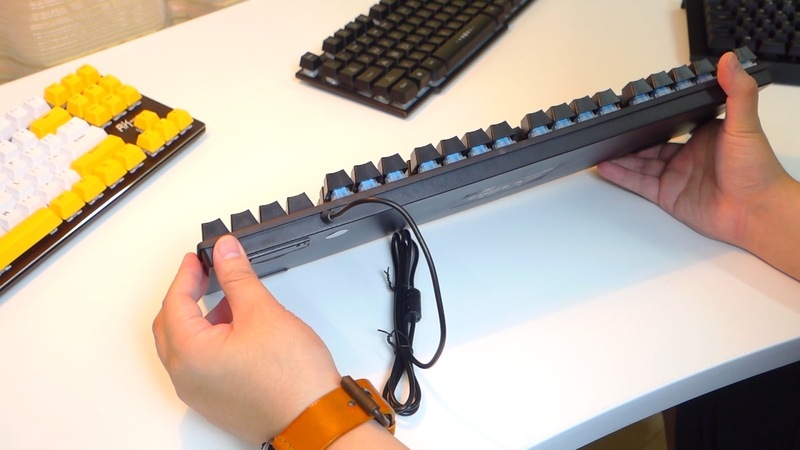 The X blue switch on the Shipadoo JK200 is definitely clicky and loud but like I said, it's not as loud as my other clicky and tactile keyboards. 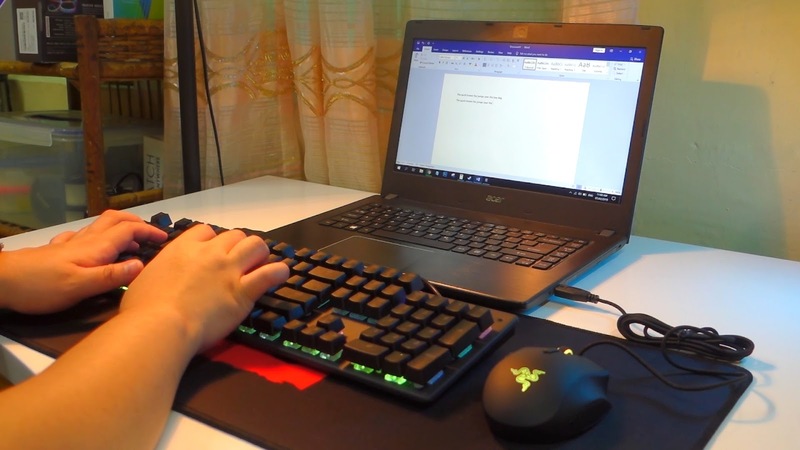 Watch the video version of this review at the end of this article for the typing test and comparison with other keyboards that I have. 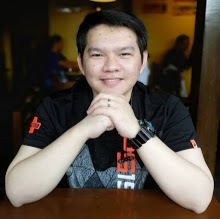 When it comes to normal day to day tasks, I didn't encounter any issues with it. 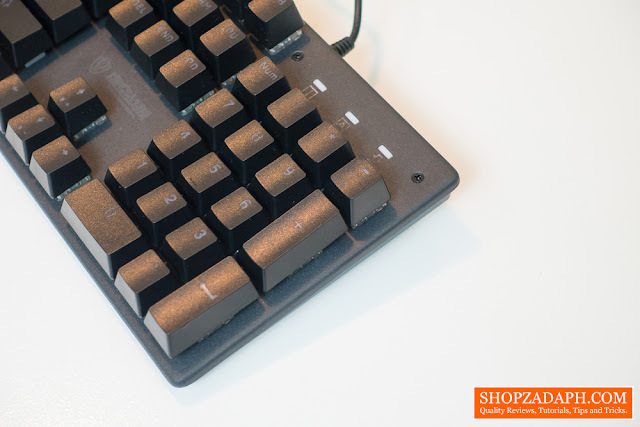 The typing experience is decent, it's clicky, tactile and responsive. 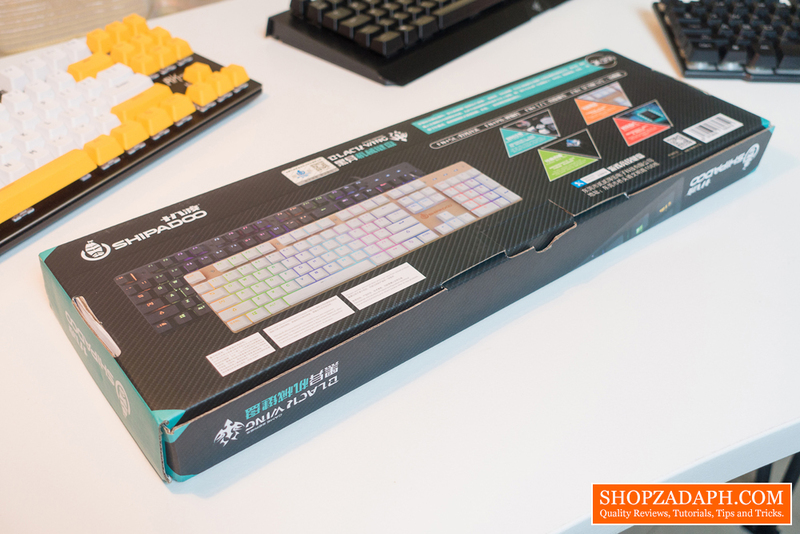 I didn't encounter any stuck keys whatsoever, and the overall experience is good considering the price. Like I said the switch is not that loud and a little bit scratchier than I would like. The feel is definitely on the cheaper side so again, you have to set your expectations right. It is said on the specifications that it has N-Key rollover but as per my testing, I encountered some keys that were not registered properly when being pressed simultaneously, it is kinda random across different rows of the keyboard. 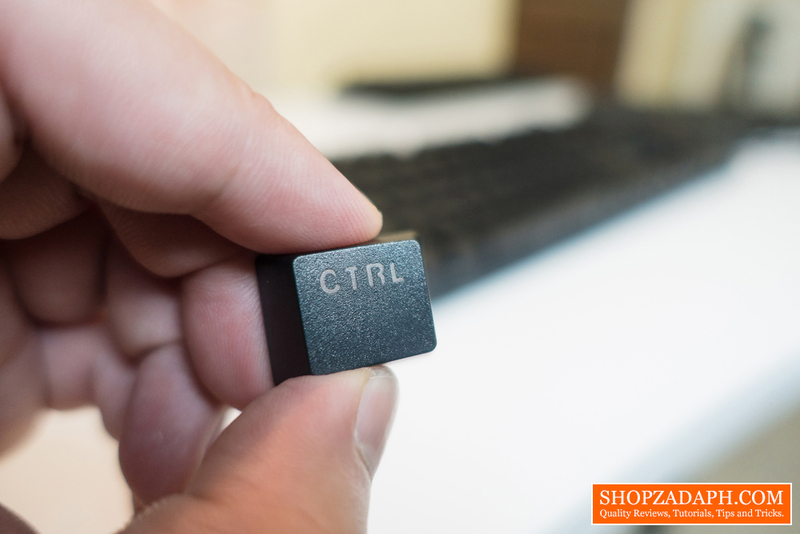 But during my real-world use of this keyboard, I didn't find that an issue even when gaming. Maybe because the games I play don't necessarily require multiple keys to be pressed at the same time. So just bear that in mind if you're planning to get this keyboard. 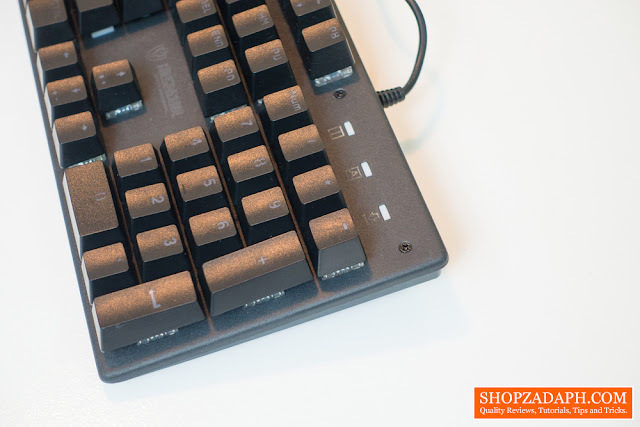 In conclusion, the Shipadoo JK200 has a lot of compromises to cut its cost, but it's definitely a mechanical keyboard which is the most important thing here. 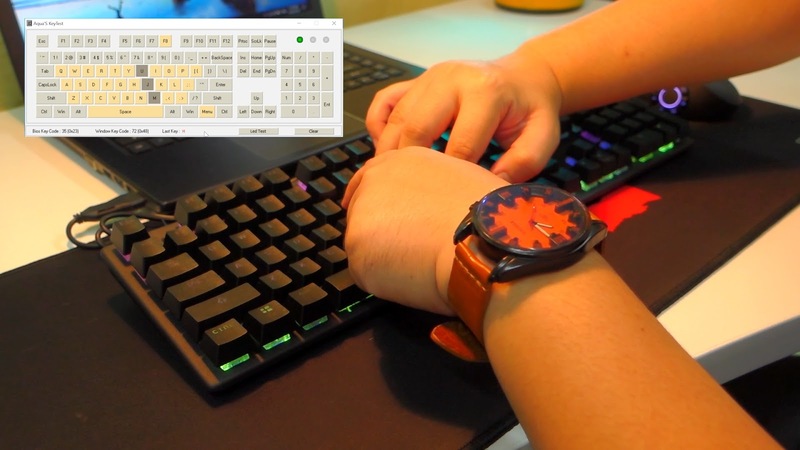 Some membrane or mechanical feel keyboards are around 400-600 pesos range, so you just need to add a couple of hundreds more to get a true mechanical keyboard with this. Now I guess the last question is, which one to get, this or the second cheapest Gigaware K28? 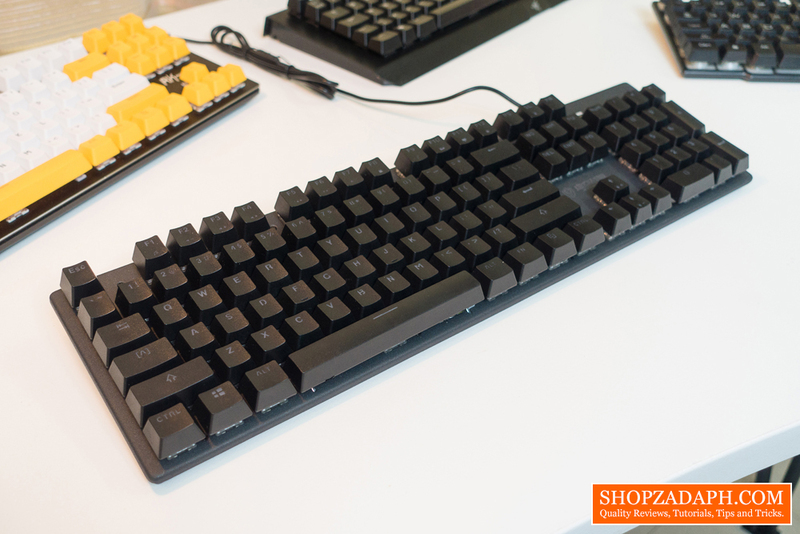 Well, if you're really in a tight budget and you just want to try a mechanical keyboard, then this is a good option. But if you can spare a little bit more, I would suggest to go for the Gigaware K28 for better RGB lighting and arguably a better switch. 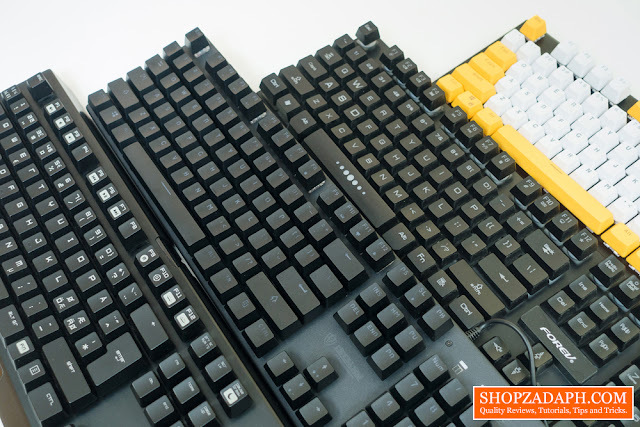 Lastly, if you're really serious on getting a proper mechanical keyboard, then go straight ahead for something better like the popular Rakk Ilis and the Tecware Phantom for around 2000 pesos. Don't forget to join the GIVEAWAY here!